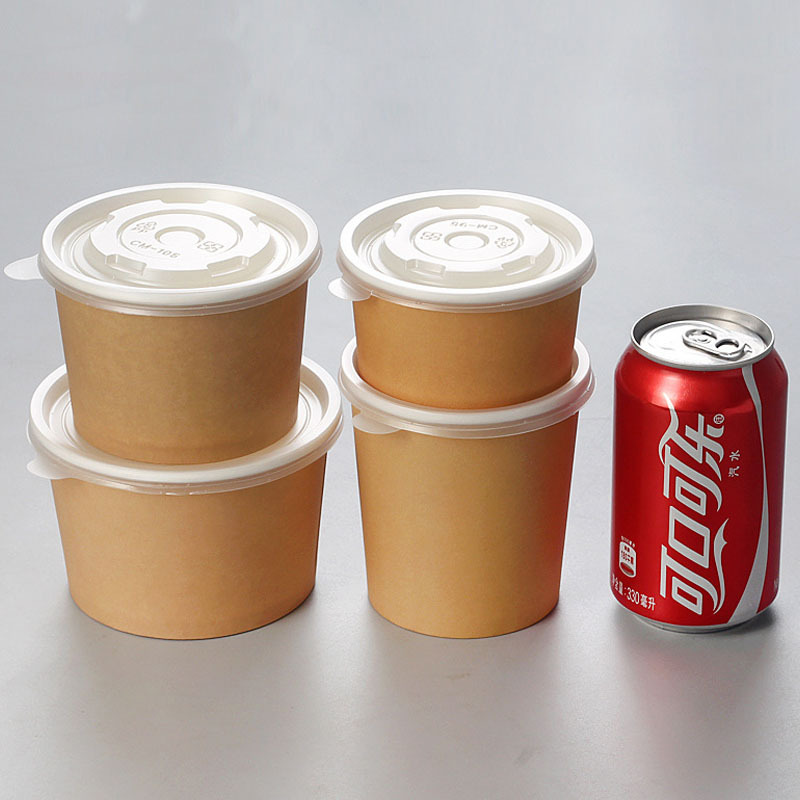 Built-in laminating, waterproof and oil-proof, environmentally safe, reasonable matching with fine selection of cattle card material, can be in direct contact with food, easy to use. 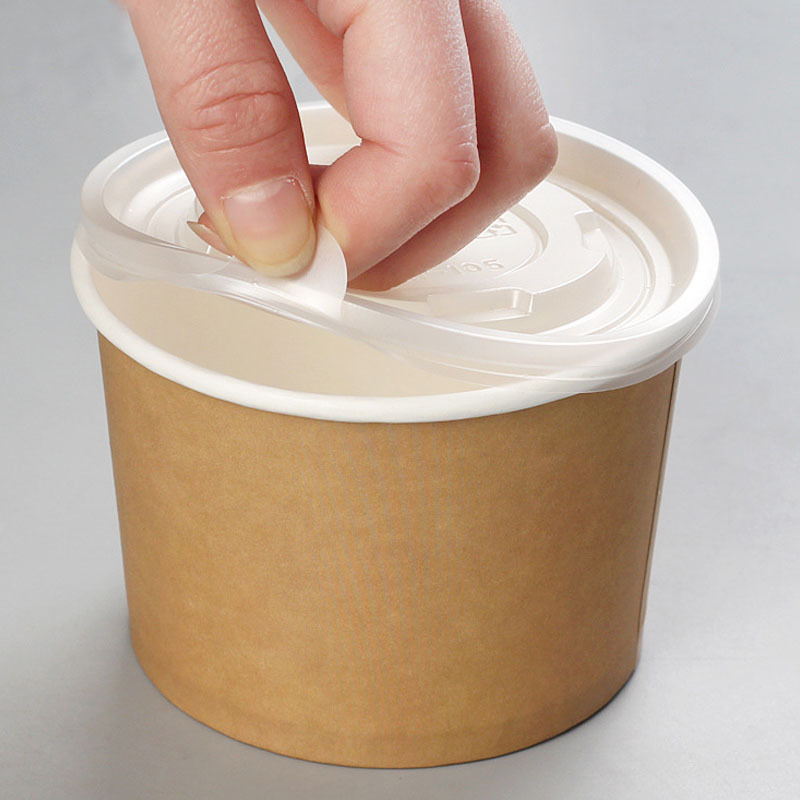 The unique sealing design has the characteristics of strong sealing, anti-overflow and anti-smell. 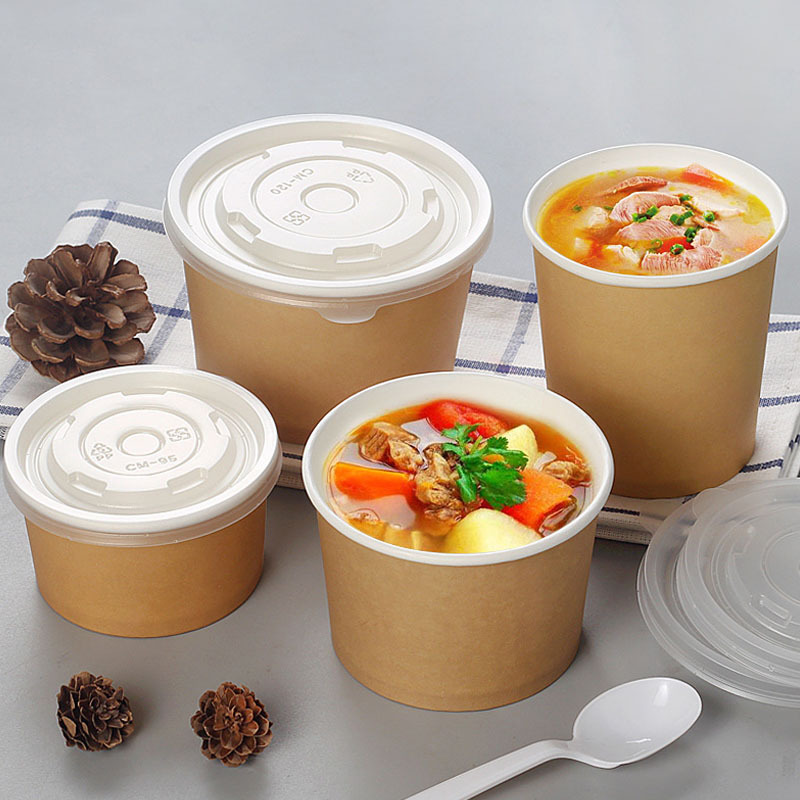 It can prevent food from being contaminated and the soup leaks, which effectively prolongs the shelf life of the food. It is non-toxic and has no side effects on the human body during production and use. 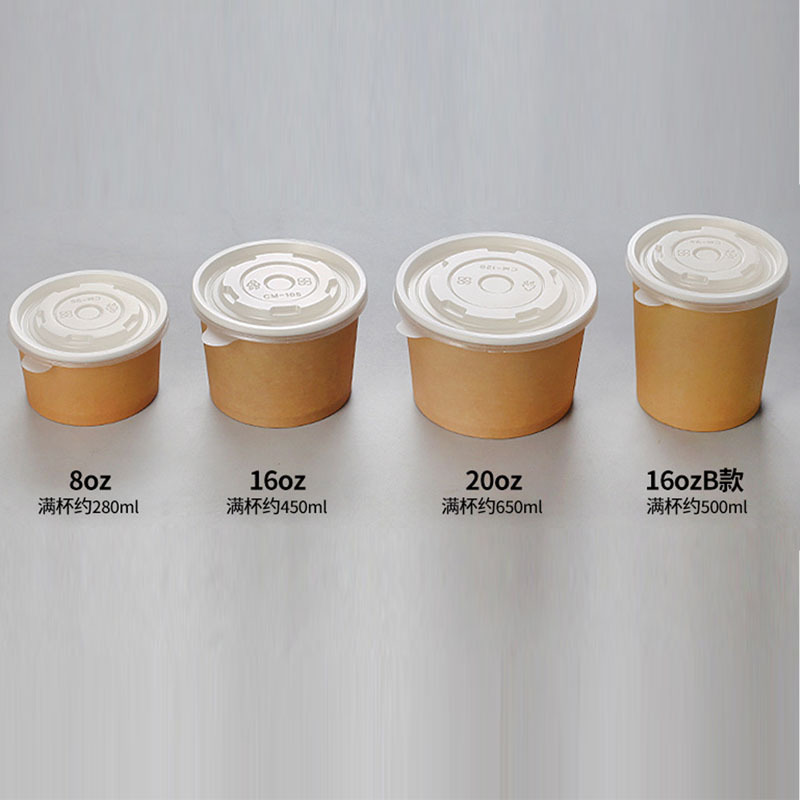 However, the quality requirements for raw materials are higher, and the cost is also increased. 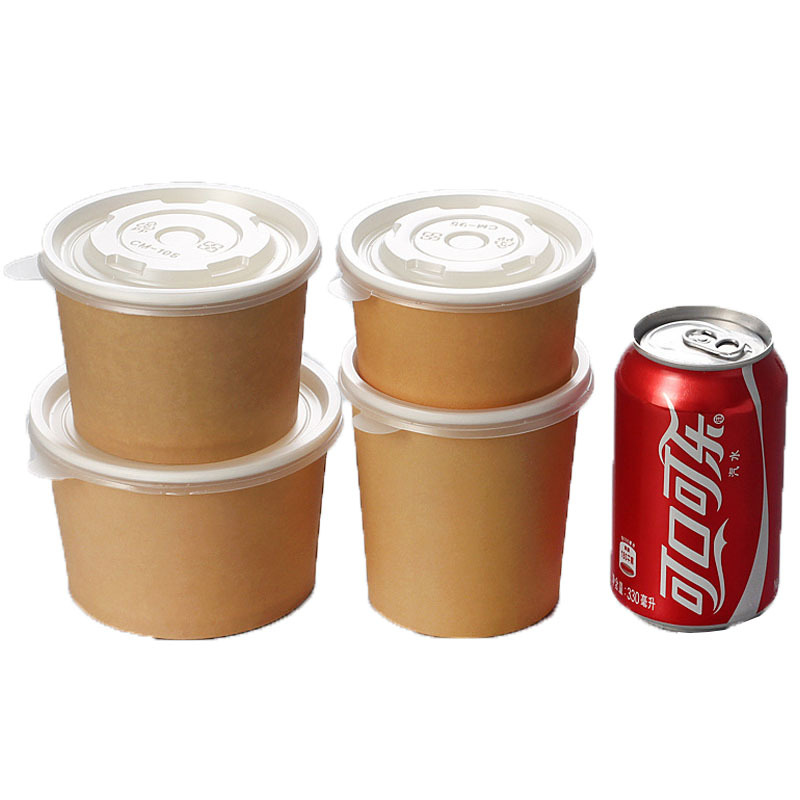 It is easy to use and low in cost, and has been widely used in the catering industry. 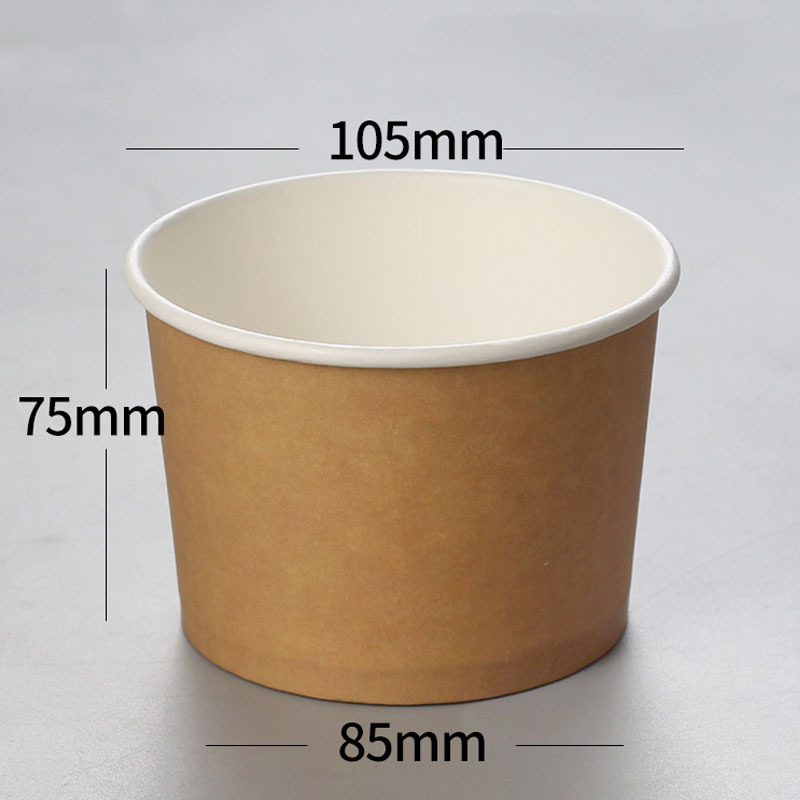 Because it is made of paper materials, it can be recycled without causing serious environmental pollution and has high environmental value. 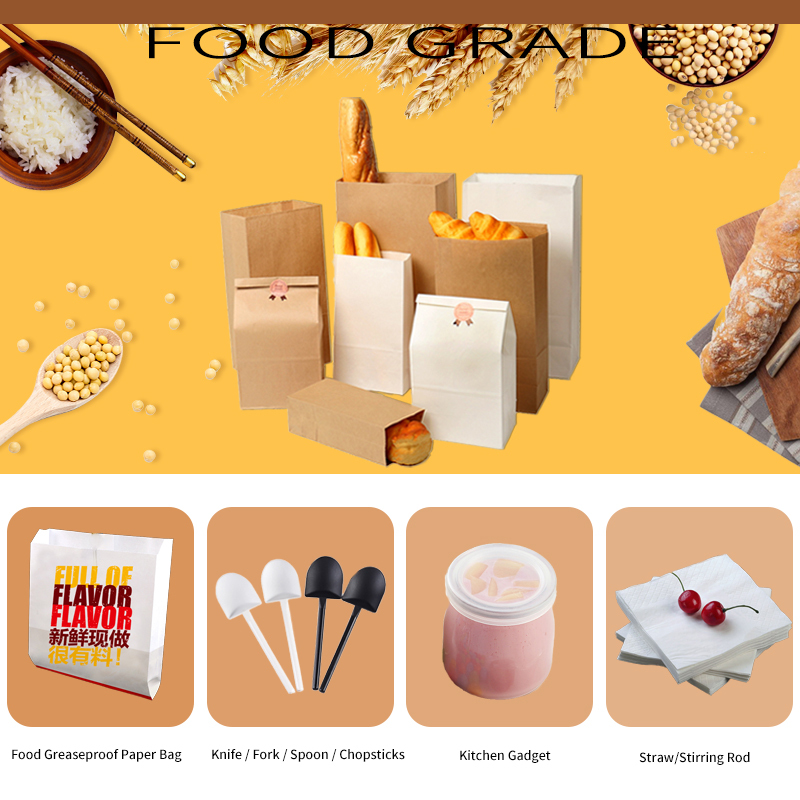 Scope of application: supermarkets, families, fast food restaurants,convenience stores.